An immigrant from a small Armenian village in eastern Turkey, Arshile Gorky (c. 1900-1948) made his way to the U.S. to become a painter in 1920. Having grown up haunted by memories of his alternately idyllic and terrifying childhood—his family fled the Turks' genocide of Armenians in 1915—he changed his name and created a new identity for himself in America. As an artist, Gorky bridged the generation of the surrealists and that of the abstract expressionists and was a very influential figure among the latter. His work was an inspiration to Willem de Kooning and Mark Rothko, among others. 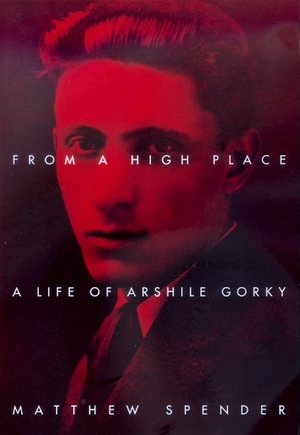 Matthew Spender illuminates this world as he tells the story of Gorky's life and career. Matthew Spender is a writer and sculptor. He married the eldest daughter of Arshile Gorky in 1968. His previous book, Within Tuscany, is a memoir about the Sienese countryside where they live.